Here at Eric Lloyd & Co estate agents we find that getting a property agreed is one thing, however getting the sale through to an exchange of contracts and finally onto a completion is quite another. Unlike most estate agents we have our own dedicated sales progression team. 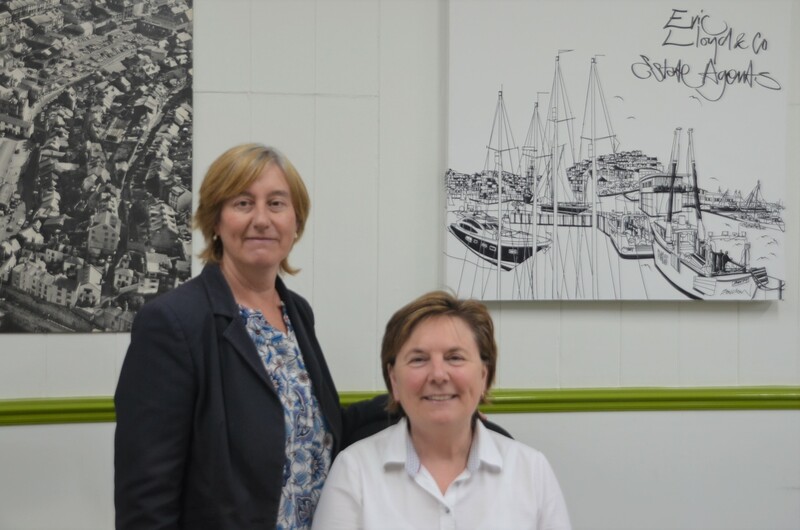 Wendy Button and Vanessa Ripley are based in the Brixham branch and manage all the sales once they have been agreed, meaning your sale or purchase is chased through on a regular basis. With regulations ever tightening and property transactions taking ever longer, it is so important to have an experienced organisation working for you. Bill Bye Director of Eric Lloyd & Co estate agents says “Our sales progression team are available 6 days a week and have proven to be vital on countless occasions. They have the experience and knowledge needed to keep sales together if issues arise”. It’s all about communication. Once we have agreed the sale there is a whole list of documents that need signing, forms filling in, surveys, certificates and inspections that need organising. If you struggle with any of this then we have a team in place to help.